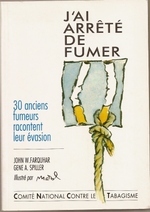 Today, as my next guest is a bit late returning his answers I have chosen to post three cartoons by Daumier that are about tobacco smoking. 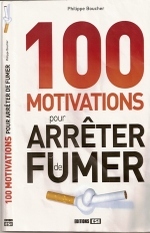 The City Council of Strasbourg has decided to prohibit smoking in public parks. 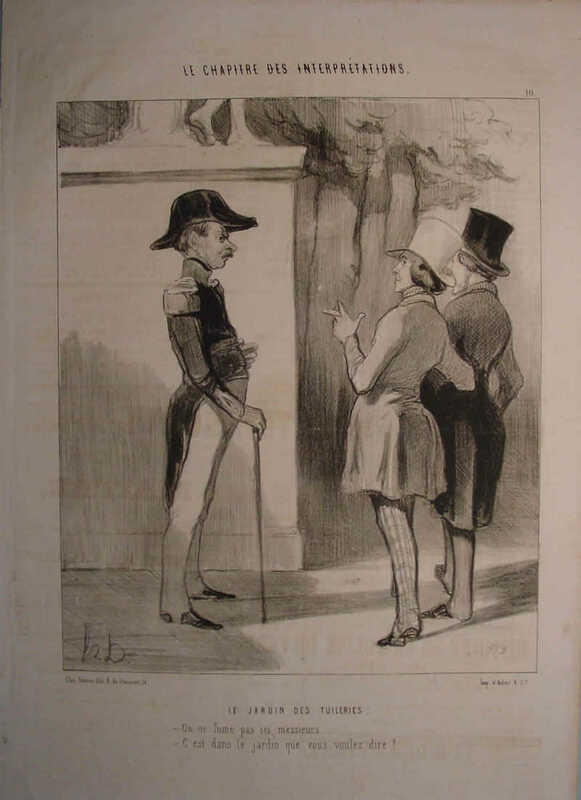 That reminded me of a 1843 print by Daumier about the prohibition of smoking in the Tuileries Gardens in Paris. An original is apparently at the Art Museum in Chicago but not on display. E-cigs are included in the ban. I wonder if this decision will inspire today's cartoonists.